There are health risks to “Ice Bucket Challenge to some individuals. Emergency Rooms experience rise in traumas from participants of “Ice Bucket Challenge”. Never follow an elite with mission of genocide. Zuckerburg and Bill Gates were among the initial challengers among the elite. Gates and Zuckerburger of all people to follow. Gates and his genocide by vaccines while Zuckerburg is another puppet of George Soros and illegal immigration. No one thought to check ALS history of credibility or what it actually does like embryonic stem cell research. Embryonic Research require fetuses right? Woe to those who are quick to shed innocent blood. “These six things the Lord hates, yes, seven are an abomination to Him: a proud look, a lying tongue, hands that shed innocent blood, a heart that devises wicked plans, feet that are swift in running to evil, a false witness who speaks lies, and one who sows discord among brethren” (Proverbs 6:16-19). By IRS Law tax-exempt charities may claim as much as 90% of total charitable donations as overhead and salaries. Leaving only mandatory 10% minimum for actual charity. Planned Parenthood immediately posted prayer event. Were they praying for more abortions? 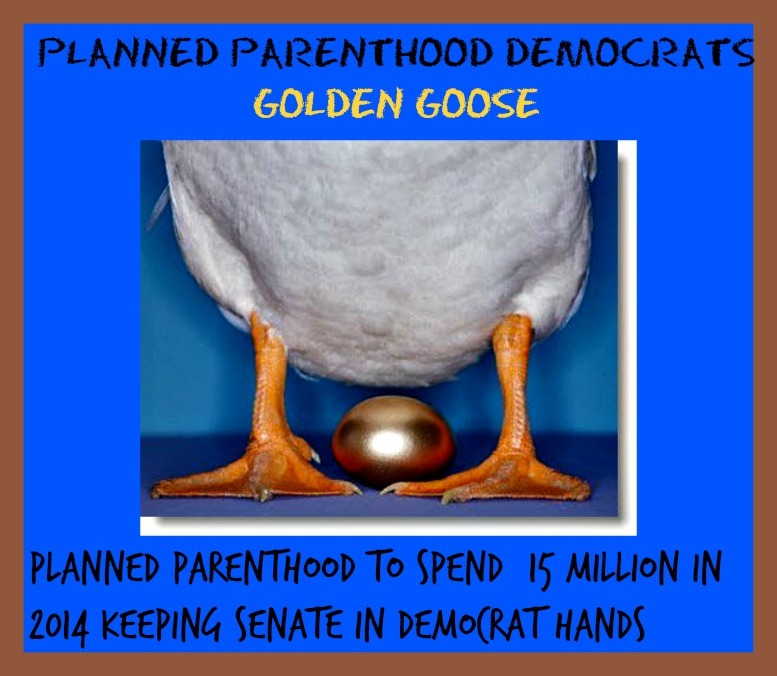 Who are Planned Parenthood really directing their prayers to? Posted By Vicki McClure Davidson on April 10, 2011 Just one big federal money laundering machine of tax payer dollars. The job of those running against candidates supported by the Planned Parenthood Action Fund and Planned Parenthood Votes is to remind them that the issue is not “family planning,” not “women’s health,” not a “War on Women,” but abortion. Going on for years and well documented. 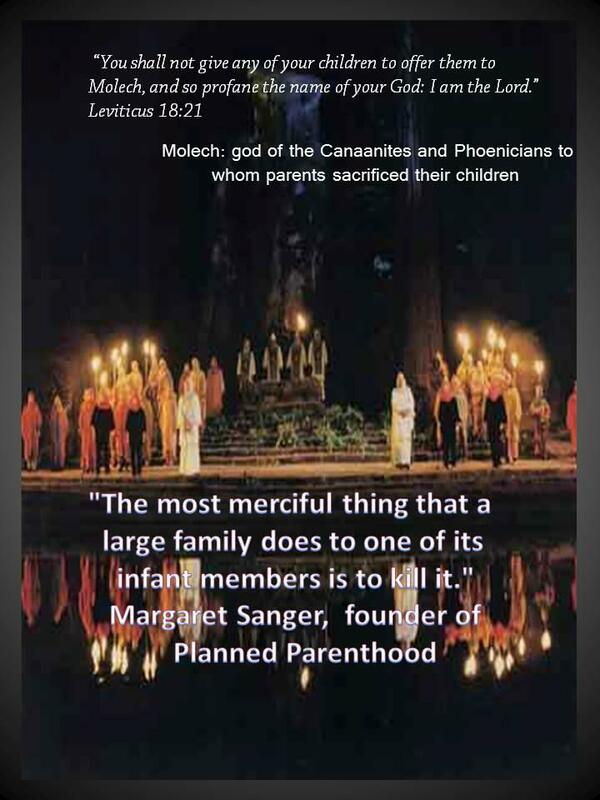 If abortion was covertly used as human sacrifice would it even be recognized? Bohemian Grove CA ritual finale. “Conscience Be Gone”.